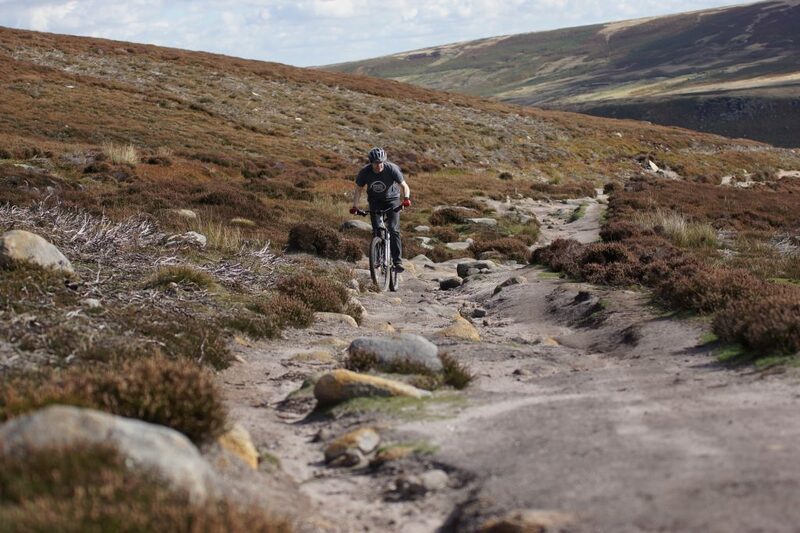 Following the completion of Moors for the Future’s work on the Whinstone Lee Tor to Cutthroat Bridge bridleway earlier this year. And now that the bird nesting season is over, we’re heading back there for more maintenance on the track. 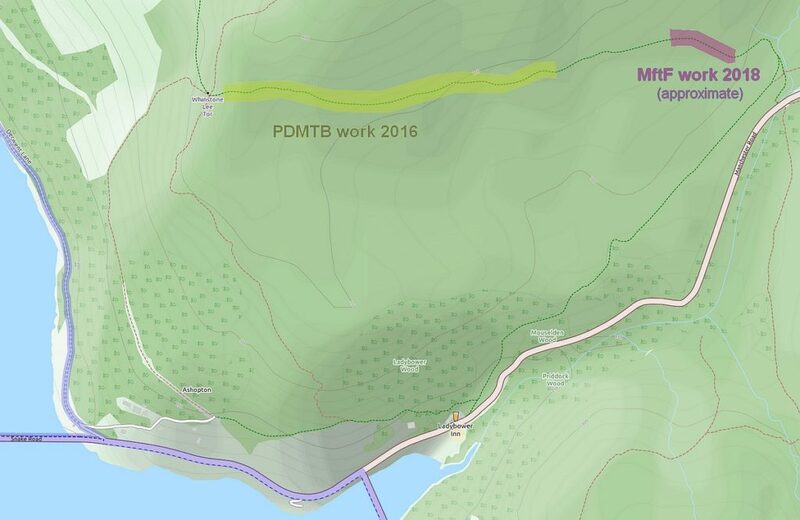 This will include the sections we worked on in 2016 and the gap between the two previously maintained sections of path. 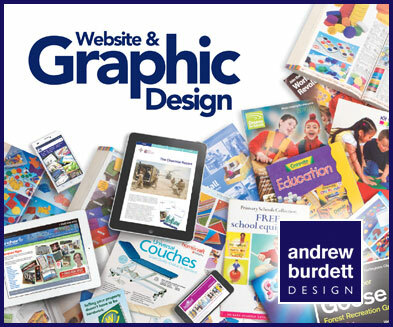 We normally start at 10:30am and work through til about 2pm. The meeting point is the nearby layby, just up from from the start of the path. Or you could stop by as part of a ride and join us on the trail. Tools will be provided. Experience and muscles are useful, but not a prerequisite for would-be volunteers. The work will mainly involve digging drainage channels with spades and mattocks, reshaping some lines, re-positioning some small rocks. We will be working with a Peak Park Ranger, who is also a long time mountain biker. If you’d like to join us and haven’t already, please email us to be on the trail maintenance mailing list. 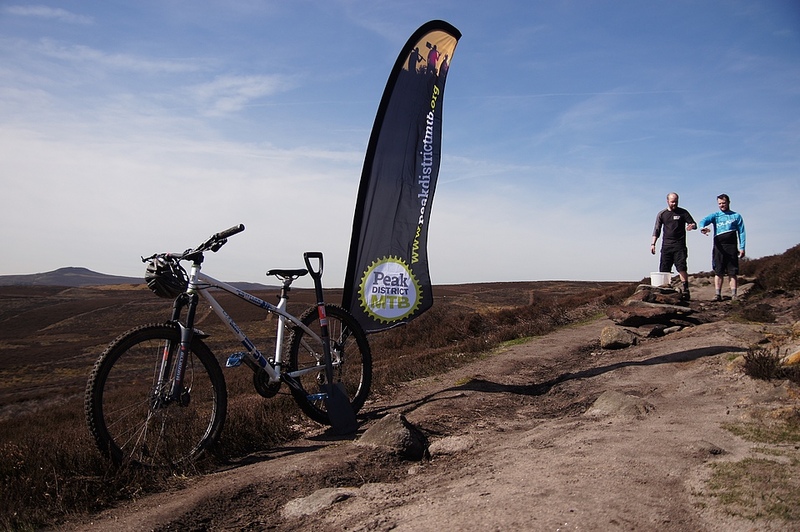 If you can’t make it along to any of the dig days, but want to support the work then please considered donating to Peak District MTB and Cut Gate Mend Our Mountains. Peak District MTB diggers working on the upper section of the bridleway.